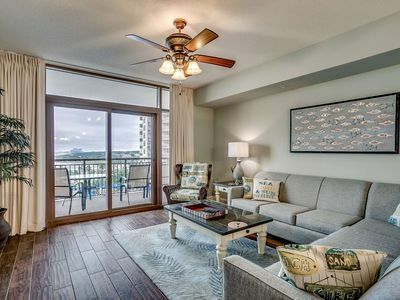 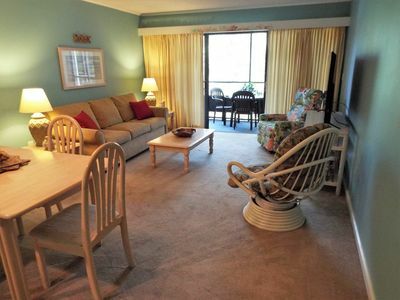 This Crescent Beach 1525 sq ft condo has 2 bedrooms and 2 baths and located on the12th floor. 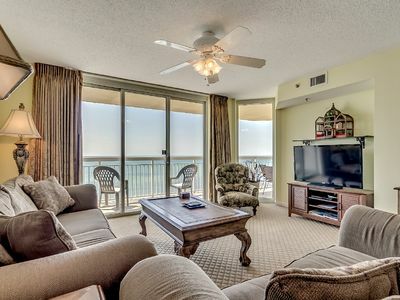 The spacious living room features a flat screen cable TV/DVD, ceiling fan and free wireless internet. 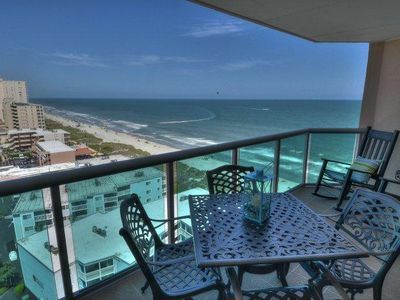 The 25ft ocean front balcony is accessible through glass sliding doors from the living room and the master suite. 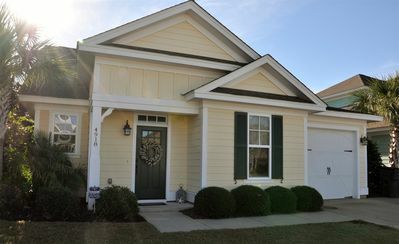 The fully equipped kitchen has granite counter top, breakfast bar, and full size washer/dryer. 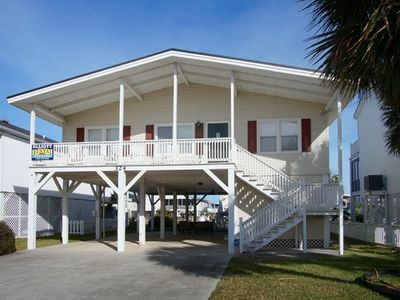 The master suite offers a King bed, cable TV/DVD, ceiling fan and the en-suite bathroom has double sinks, a jacuzzi tub and separate glass enclosed shower. 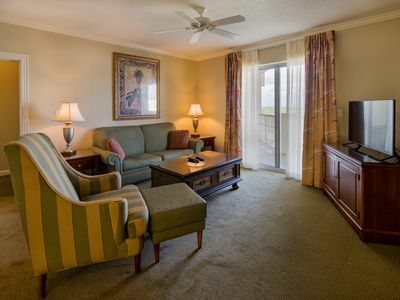 The 2nd bedroom has a King size bed, cable TV/DVD and ceiling fan. 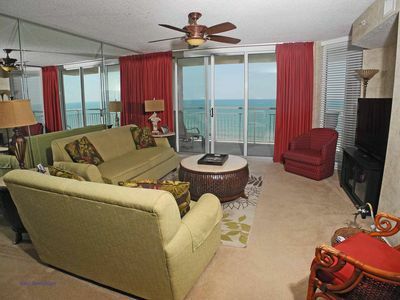 The 2nd bathroom is in hall area of condo. 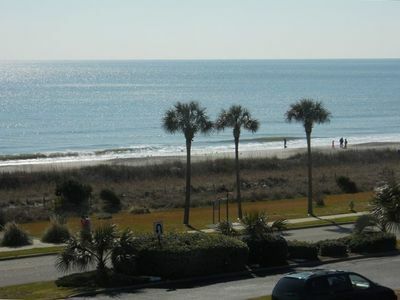 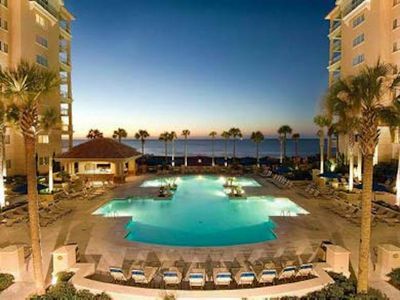 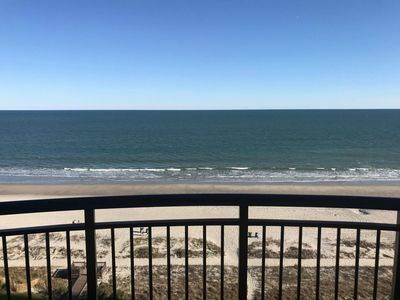 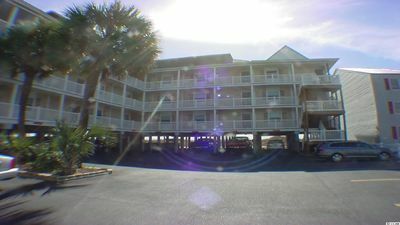 Crescent Shores 1304, 2 Bedroom Beachfront Condo, Hot Tub and Free Wi-Fi! 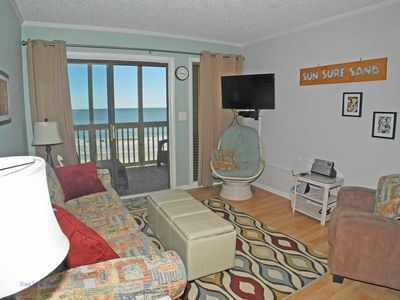 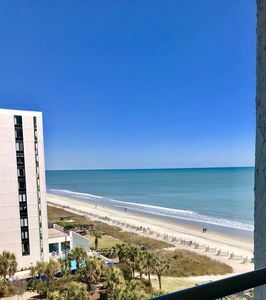 2 Bedroom, 2 Bath, Oceanfront, Pet Friendly Condo, Wifi - ABSOLUTELY NO-SMOKING! 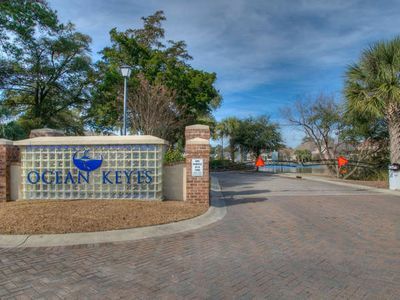 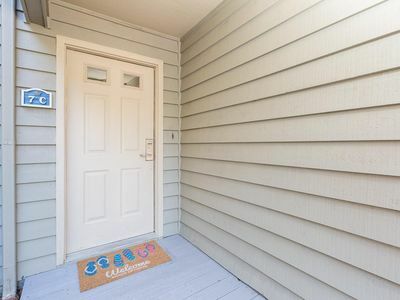 Ocean Keyes Lakeview Condo 2 blocks from Beach! 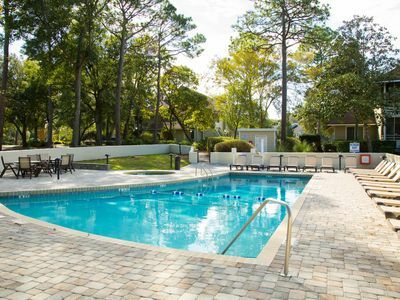 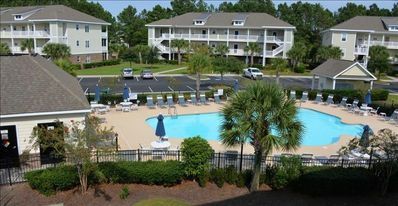 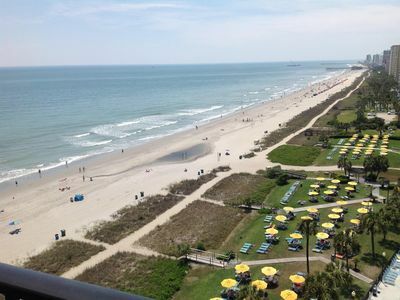 Tilghman Beach and Racquet Club Unit: 303! 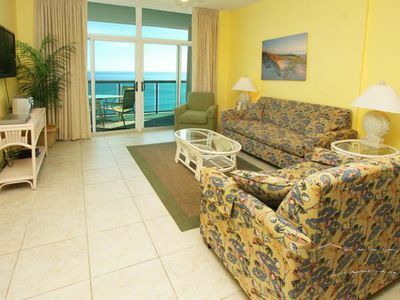 Oceanfront 3 Bedroom Condo. 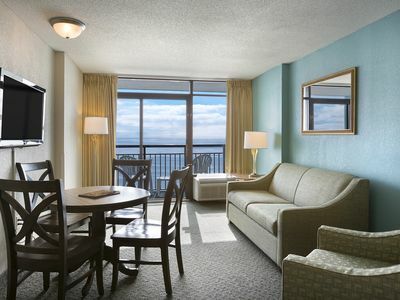 Book now for best rates!